Let us throw you an unforgettable birthday party! Our packages includes one hour of games and activities led by our HappyFeet coach, who will then help with cutting the cake, handing over presents and general entertainment of the kids! 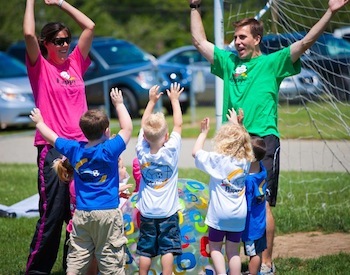 Your birthday child will receive a HappyFeet T-Shirt and HappyFeet Soccer Ball!